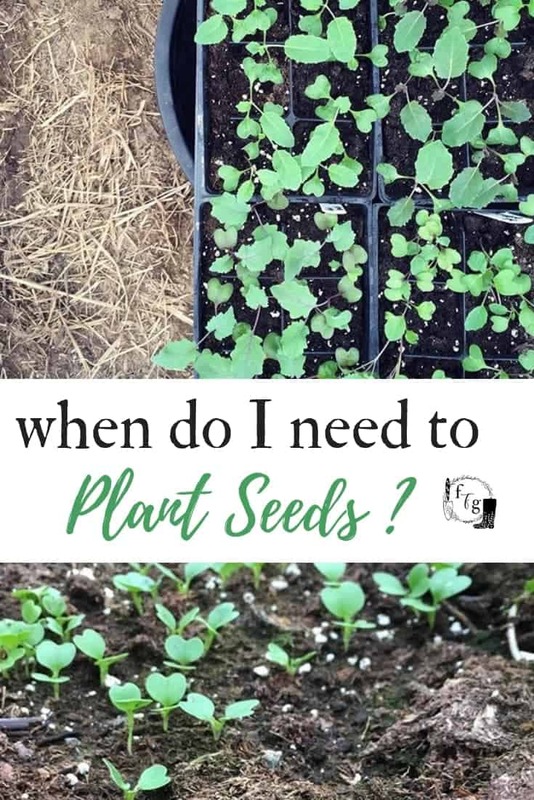 When can you plant seeds? This is a common question for gardeners! You can figure out when to plant seeds by knowing your spring frost dates and sowing seeds accordingly. 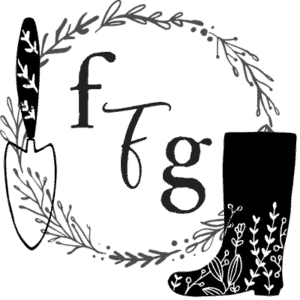 Once you know your frost dates which we’ll discuss in this post, you can count back the weeks for when you sow your seeds or transplant your seedlings into the garden. 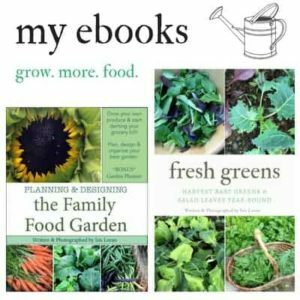 If you need help with seed starting be sure to read my seed starting 101 beginner guide. Watching it germinate, watching it grow, and watching that plant become a wonderful harvest. 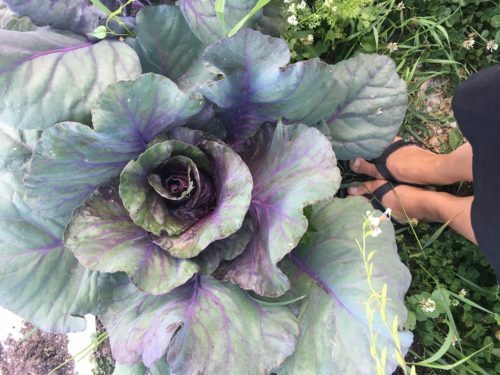 Gardening is amazing! 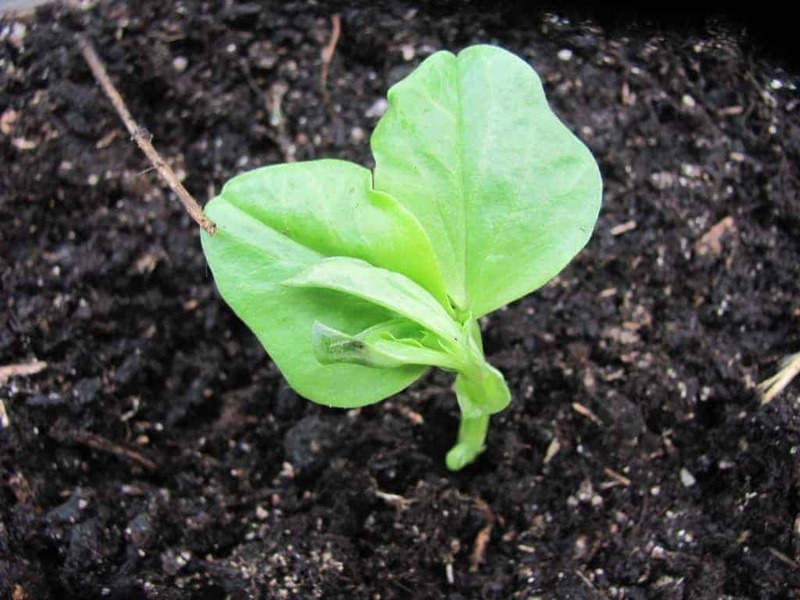 Here’s a rough guideline of when to plant seeds, either by direct sowing or transplanting. It’s always good to double check your seed packet though, as each variety will be different. 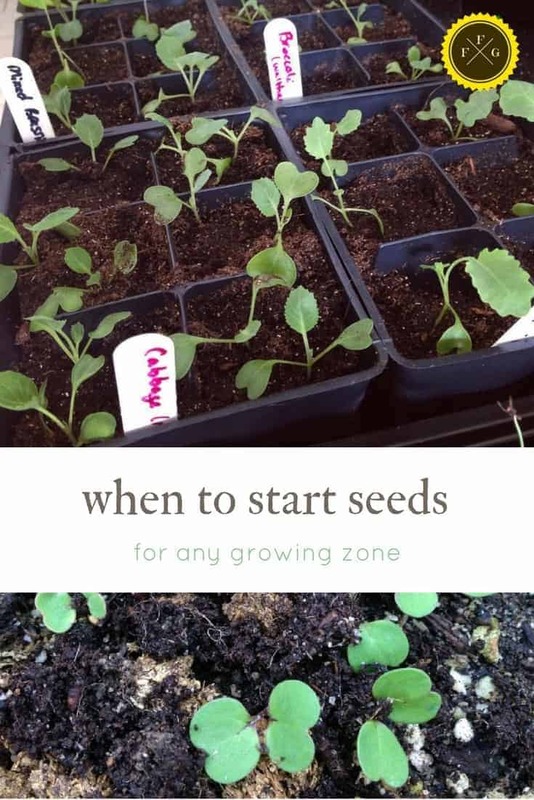 Also keep in mind seed age, quality (if they were stored properly) and vigor will all change how long it takes for your seeds to sprout and grow. First you will need to know your frost dates. You can look them up here. Once you know your frost dates keep them in mind and count back the weeks to that date. Your frost date is an approximate time frame of when you can sow your seeds. 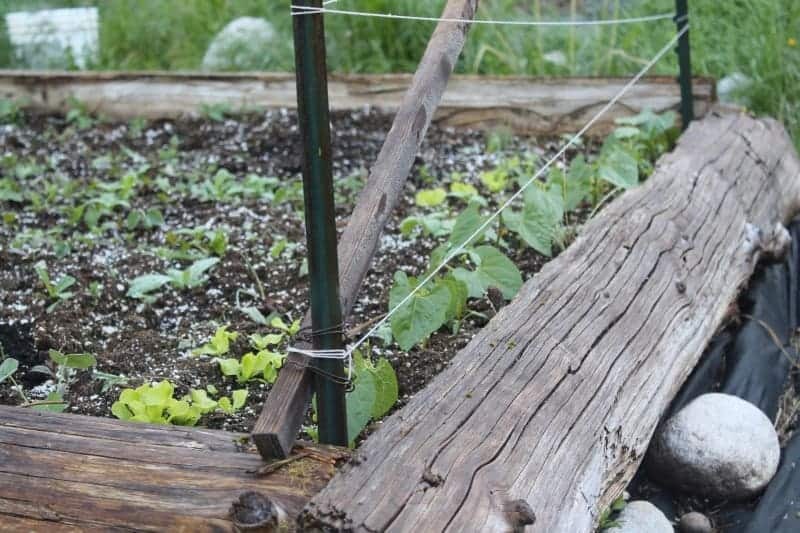 Every gardening season will be different, some years the frosts end or come sooner than others. I also often gamble my frost dates with cool season crops because some crops can handle frosts. 4-6 weeks: any of the above veggies. 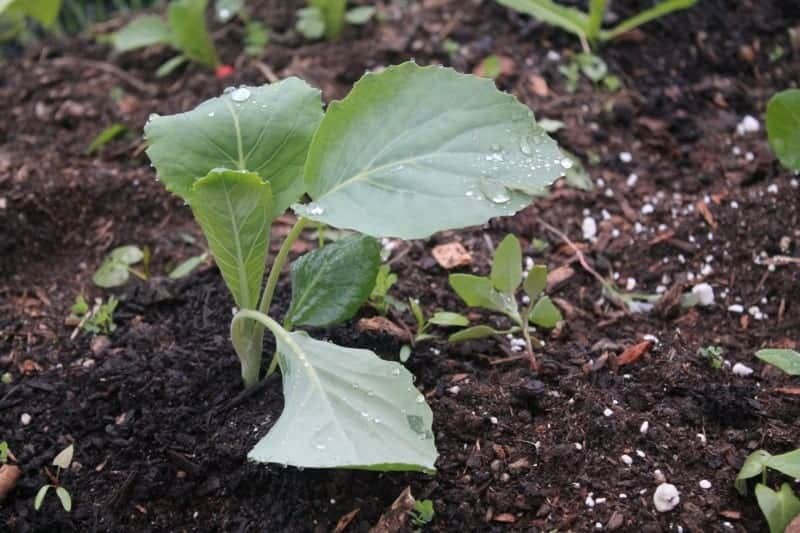 2-4 weeks: cauliflower (needs frost protection, there’s the odd variety that can handle cold temps). 1 week after: Beans, corn. When should you start growing your Transplants? 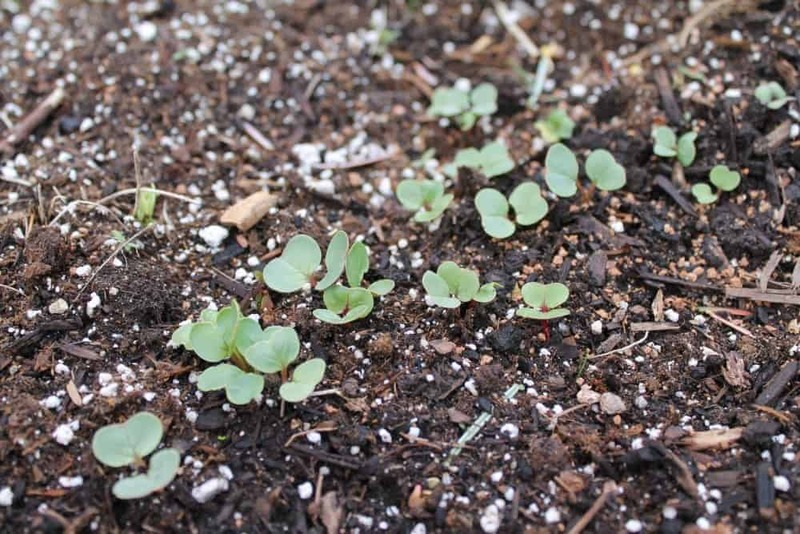 2+weeks: if you plant a fall /winter garden back date from time you need to be transplanting. When is it safe to Transplant?